Benno is a seasoned technology entrepreneur, having founded Box UK in 1998 while in his second year at Cardiff University. Since then, he has seen it grow to be a multi-million pound, internationally renowned software development company and one of Wales’ largest digital specialists. Under Benno’s leadership the business has won over 30 awards, including Investors in People Award 2016 - Excellence in Leadership & Management, The Sunday Times Top 100 Best Small Companies to Work For and a Webby. 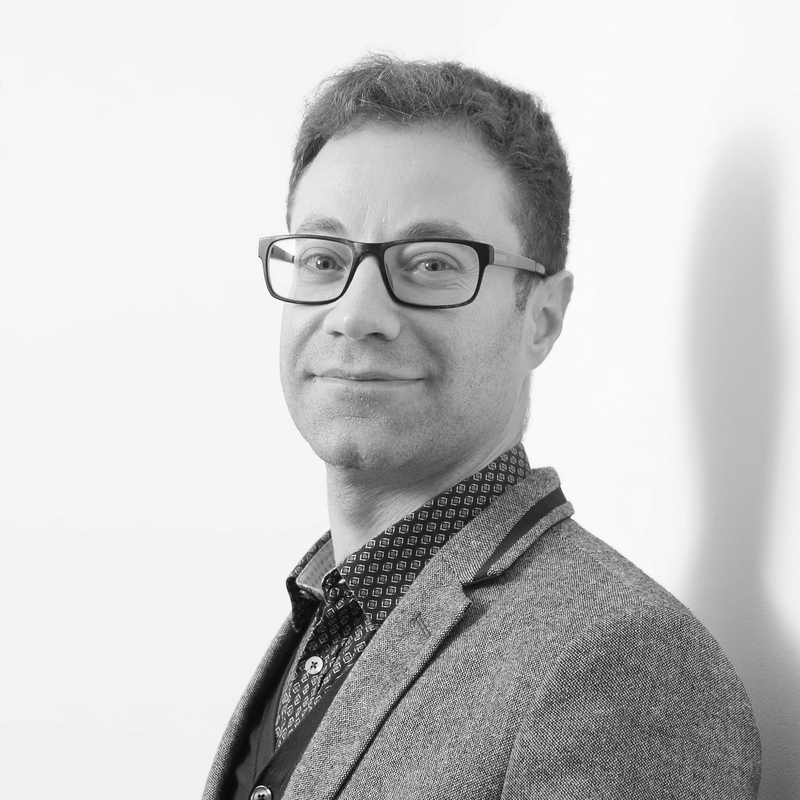 Passionate about both business and technology from an early age, Benno has been involved in over 50 large-scale projects for clients including global brands and government. In addition, he has supported the company in making a positive contribution to the local community, including running coding workshops for schools and raising money for charities such as Tŷ Hafan and Wales Air Ambulance.